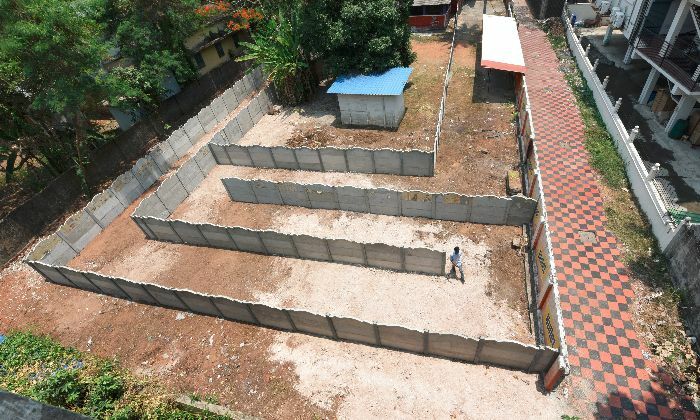 Following a Supreme Court of India ruling that bars must be a minimum of 500 meters away from highways, one intrepid watering hole wrapped itself in a 250-meter maze to effectively circumvent the law. 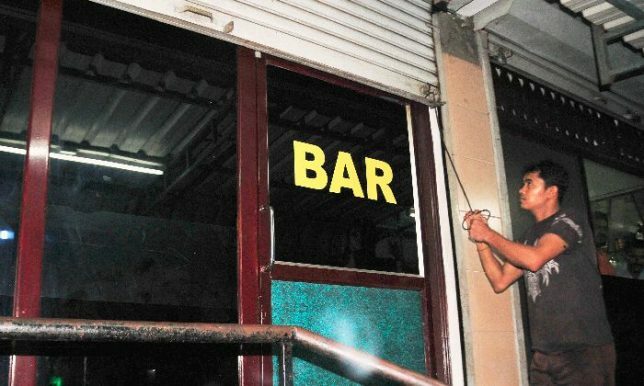 Handed down earlier this month, the ruling has closed down liquor-serving establishments across the country prompting some to get creative. Perhaps most remarkably: since the purpose of the law relates to walking distance (rather than linear), officials have given their blessing to this unusual solution — he intent of the legislation, after all, is to reduce intoxicated driving accidents. 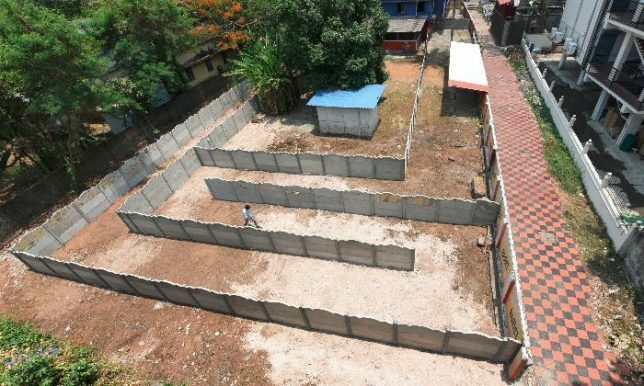 With that potential code violation remedied, the only accusation left leveled against the establishment related to changing around the property without a building permit, resulting in a small fine. 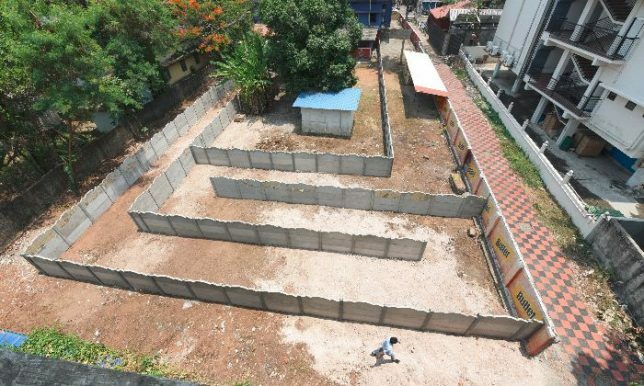 The solid-walled fence shaping the labyrinth was installed at minimal cost in a matter of days, expanding into adjacent property also owned by the bar’s manager. Pub crawlers, meanwhile, may find themselves somewhat lost when loaded, but at least there are no dead ends. However, bars like this one may still find themselves with fewer customers since the federal ruling also prohibits roadside signage directing drinkers to pubs. Other specific exceptions have been granted on a case-by-case basis, but this particular solution may lead to a series of similar approaches.